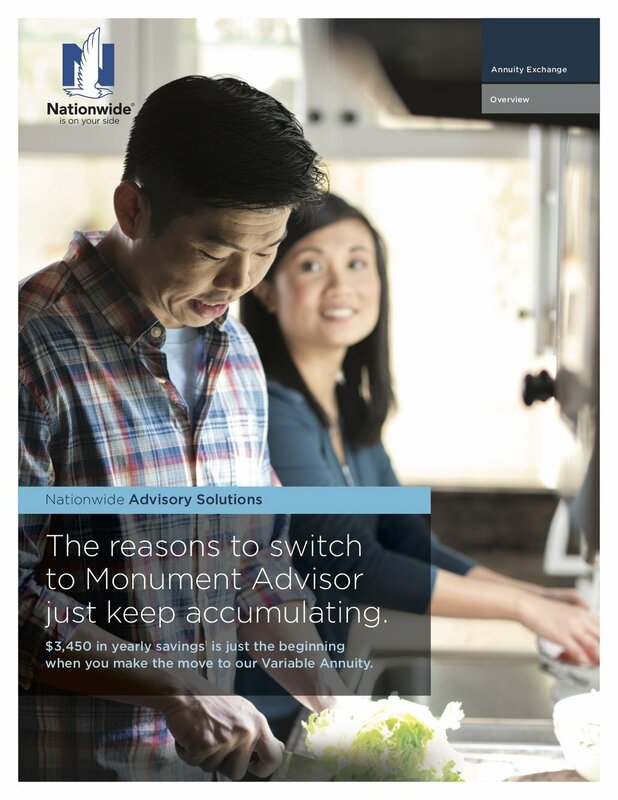 Brochure 1: The reasons to switch to Monument Advisor just keep accumulating. 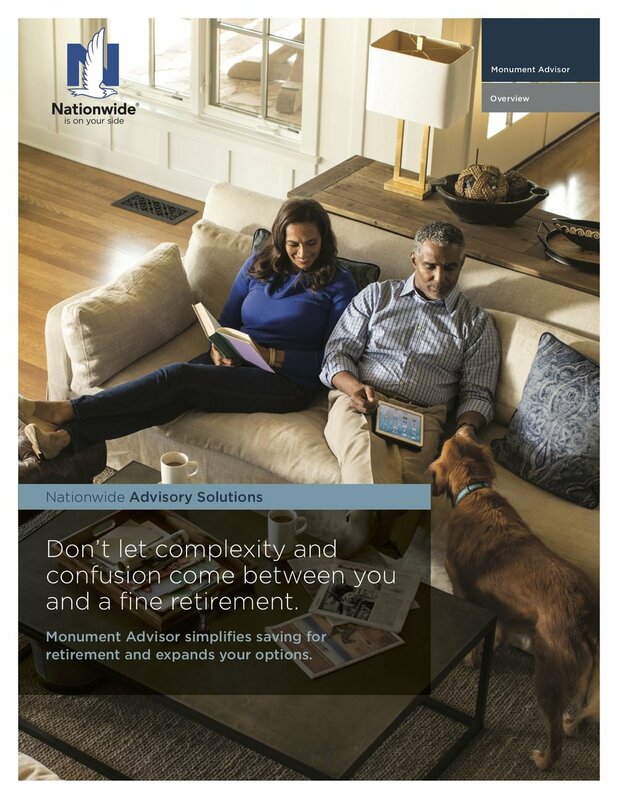 Brochure 2: Don’t let complexity and confusion come between you and a fine retirement. 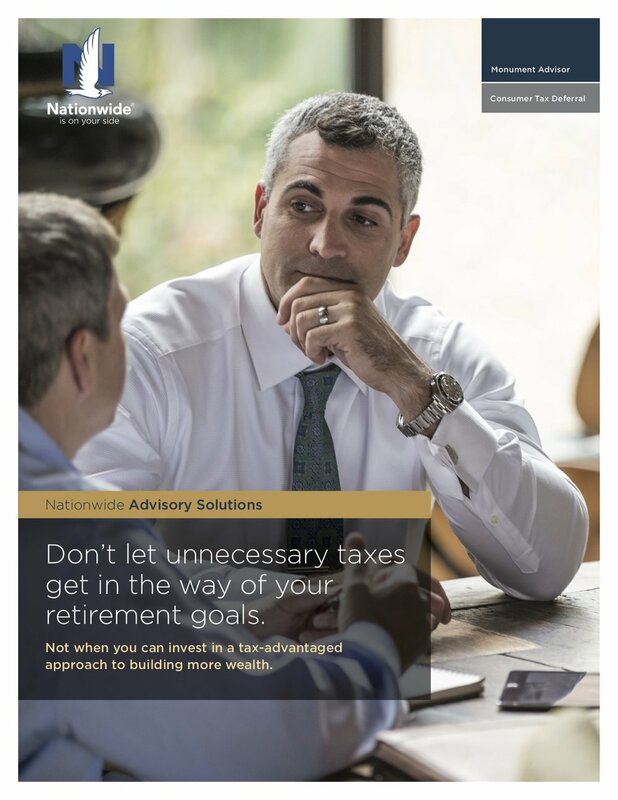 Brochure 3: Don’t let unnecessary taxes get in the way of your goals.